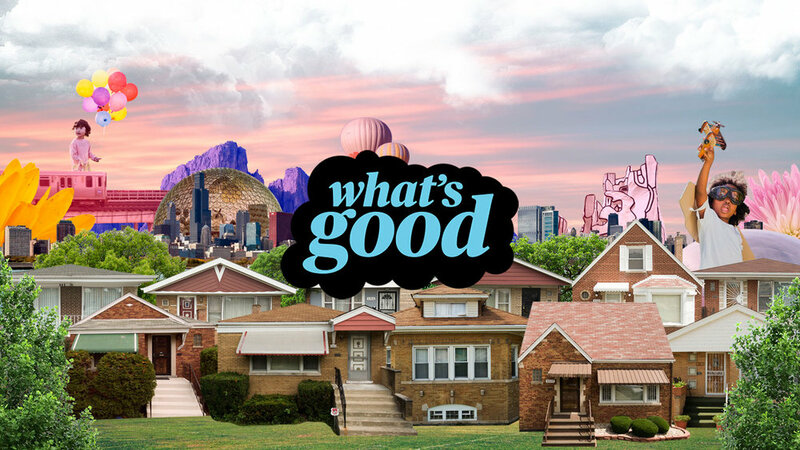 Los Angeles-based Brand Programming Studios (BP Studios), is celebrating the launch of a new groundbreaking digital series of video shorts called What's Good. The six-episode digital series is about inspiration, information and the power of science. What's Good introduces parents and caregivers to the power of STEM learning via art and culture that is experienced every day in their own communities. The series features a wide range of talent such as: Artist Hebrew Brantley, Music Producers Peter Cottontail and Thelonious Martin as well as NBA All Star Kendal Gill. "We wanted to re-capture some of the magic of The Electric Company that we grew up on, and give it the vibe of content platforms like Vice, which the millennial audience gravitates toward," said DeStefano. What's Good videos are now available on the PBS KIDS and PBS Digital Studios YouTube channel, on Facebook and on the PBS KIDS for Parents site. Supplemental materials for parents are available at pbs.org/whatsgood. What's Good was developed as part of the CPB-PBS Ready To Learn Initiative, an effort funded by the U.S. Department of Education to help prepare young children for success in school and life, with a special focus on low-income families. BP Studios worked with local Chicago based co-Directors Brandon Breaux and Nick Castle as well as Producer Shawn D. Price to capture the true essence of the series. "It was important that we tap into and showcase the tremendous creative talent in Chicago, and very important that we capture positive voices from the actual communities we are trying to reach. The team did this in a wonderful way," said DeStefano.